Are you searching for a brand new mattress, new bedroom furniture pieces or want to completely refurbish your whole bedroom interior design? With no doubt, Forty Winks Coffs Harbour is your best choice! 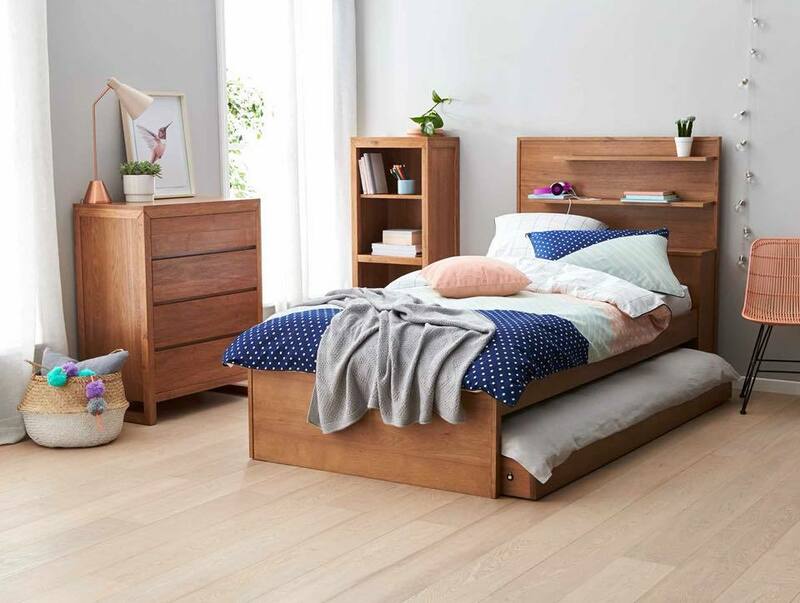 Forty Winks is a successful locally operated and owned bedroom furniture retailer store in Australia. 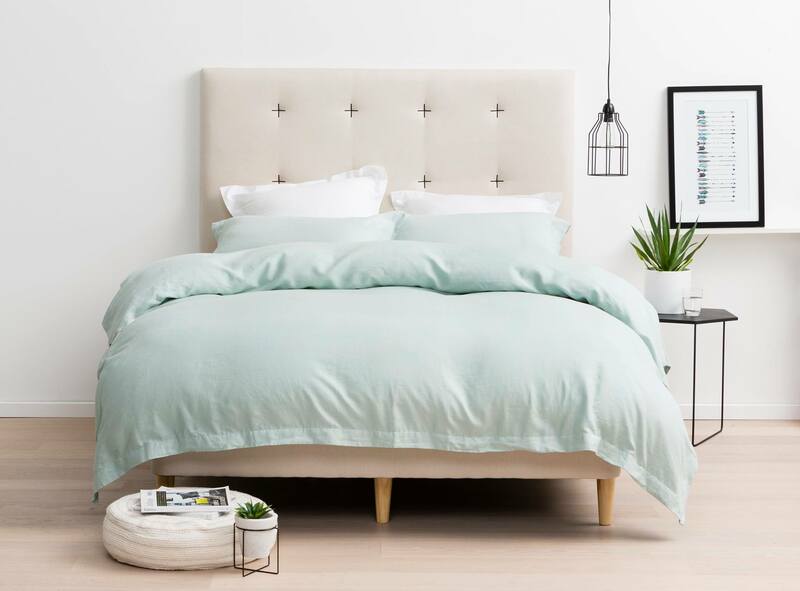 Forty Winks has in total of 30 years experience in providing their customers with great customer service, high quality products and innovative solutions to your bedroom. Only recently, Forty Winks added yet another store addition in the beautiful city of Chatswood, Sydney. Indeed, this counts up to be the 100th Forty Winks store opening up in Australia. Although there are many Forty Winks stores opening up around Australia, this specific store is located in Coffs Harbour, part of the beautiful province of New South Wales. Their extensive knowledge in the field and great customer service is truly what makes Forty Winks so special. Every staff member working at Forty Winks undergoes a regular industry product program. They learn every detail about their products in order to be able to consult their customers through and through. According to Forty Winks, to understand the surface materials of your mattress is just as important as to know what is inside of it. Indeed, the inside of the mattress is what makes it durable, breathable and healthy to sleep on. 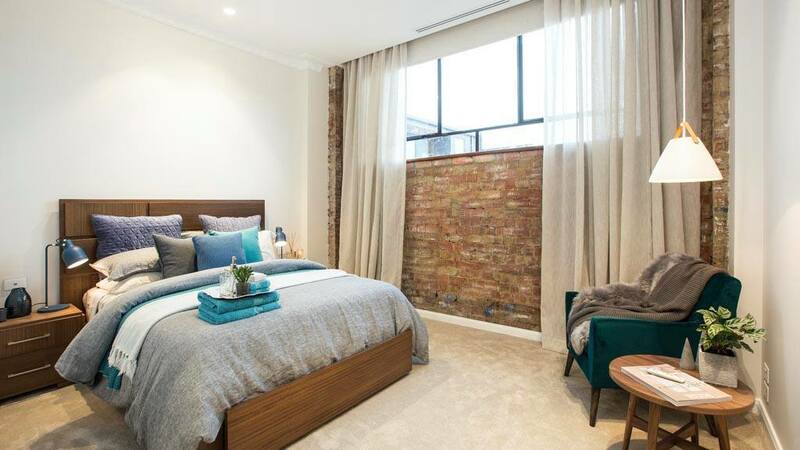 Forty Winks is Australia’s true bedding expert, offering the widest range of different mattresses. Also, Forty Winks offers a wide range of beds, bedroom furniture, children’s furniture and other bedroom accessories. However, the latex mattresses sold at Forty Winks are with Vita Talalay inside. Vita Talalay is a successful latex material manufacturer. Vita Talalay offers different products such as latex mattresses, latex pillows and latex mattress toppers. Latex mattresses by Vita Talalay are extremely durable, breathable and hypoallergenic. Choose your healthy sleep experience with Vita Talalay.